Removes up to 99% of chlorine. 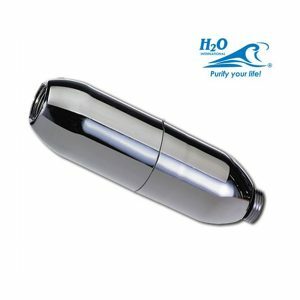 Apart from chlorine and its by-products, this H2O shower filter also removes the following contaminants: rust, organic chemicals, iron, hydrogen sulphide, nickel, cadmium, arsenic, pesticides, mercury, arsenic, and other organic compounds and metals. The bacteriostatic filter media inhibits bacterial growth and efficiently deals with algae and fungi problems as well. 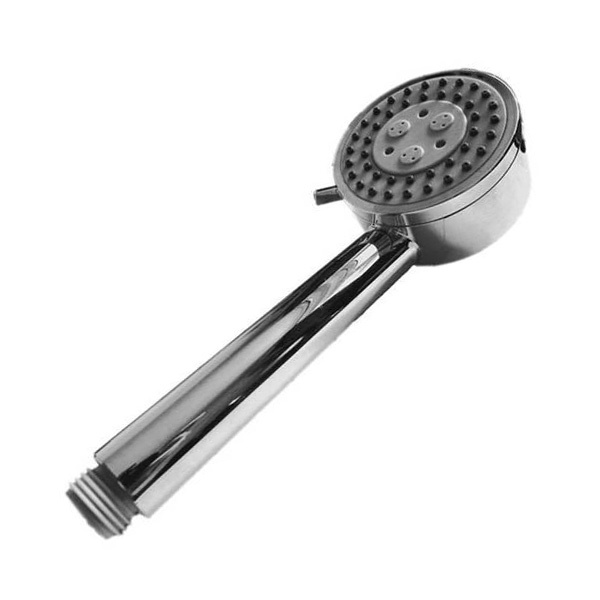 This shower filter contains 100% proprietary KDF (Kinetic Degradation Fluxion Media), which is known for its capacity to target a vast range of contaminants. Thanks to the efficiency of the H2O shower filter in removing contaminants, bathing babies in tap water will no longer be a concern for parents. You baby’s skin will be protected from harmful chemicals and substances, and filtered water will offer a gentle and soothing bathing experience. 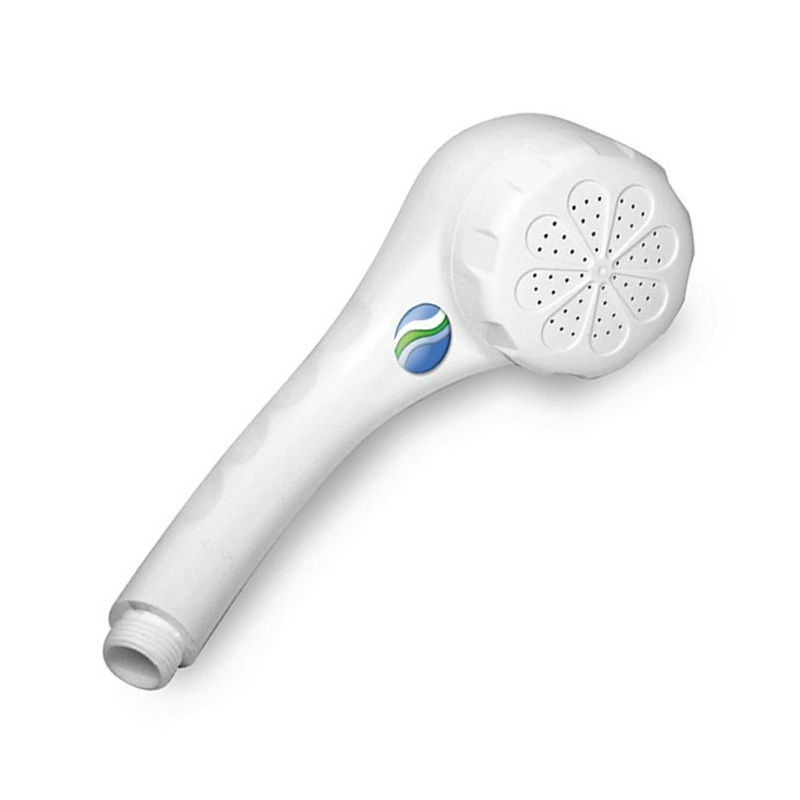 With chlorine and other disinfection by-products removed, those prone to skin irritations, asthma attacks, and skin diseases can once again enjoy showers without the risk of attacks or flare-ups. Should you install a shower filter? If you already have a whole house water filter system in your home, an additional shower filter would not be needed since your whole house filter will make sure you have the same quality filtered water at every tap in your home. If you only have an under-sink filter system installed in your kitchen, a shower filter can be a great addition especially if you have a baby or you’re dealing with skin irritation problems yourself. 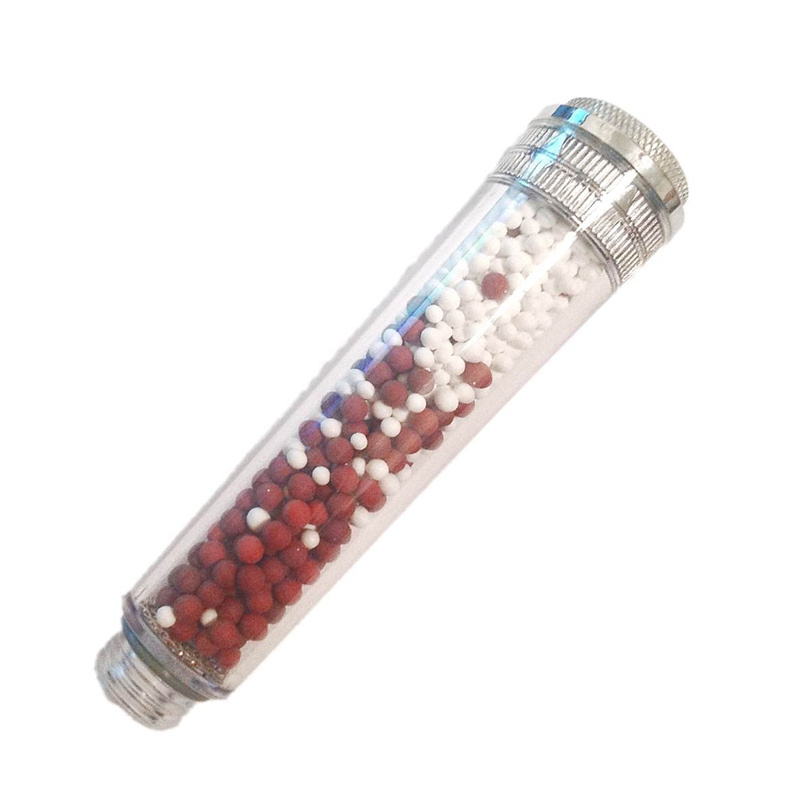 Shower filters are highly affordable, durable and extremely low maintenance; therefore, they are a small investment that can make a huge difference for your skin and hair.